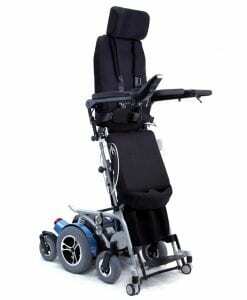 When it comes to buying a power wheelchair, you must be aware of the market you’re in. Power wheelchairs are a whole different ballgame than manual wheelchairs. Not only are they significantly more expensive, the features they are equipped with are much different than what you’re probably accustomed to seeing. 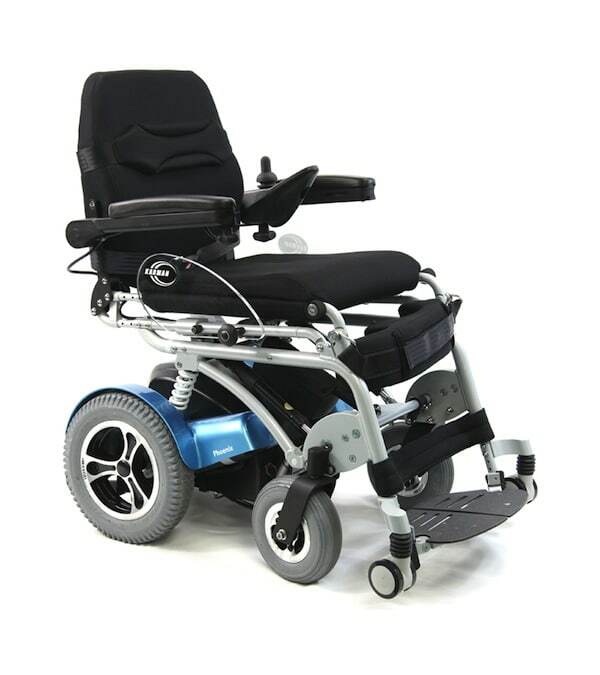 The majority of power wheelchairs are propelled with the help of an electric motor. 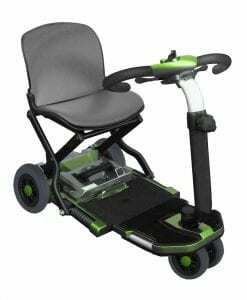 Most of the time, the power wheelchair will have a joystick or remote control that is used as the primary device to propel the wheelchair. The joystick is used to control the direction and speed of the chair since most of the time these chairs are much too heavy for anyone to manual push. 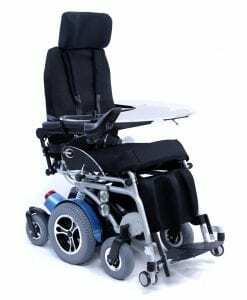 Some powered wheelchairs are designed differently than others. Some chairs have a different form factor than the standard. These designs can feature three wheels all the way to six wheels. Each model is more or less designed for a different specialization so make sure to be aware of what your needs are before purchasing one. 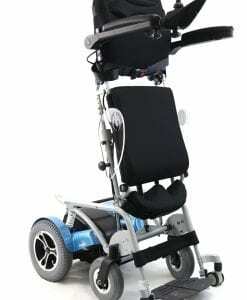 A very important thing to look for when looking for a powered wheelchair is quality. If you’re going to be spending that significant amount money on something, you probably want to make sure of two things. One, it was actually made with care and two, it’s built to last. 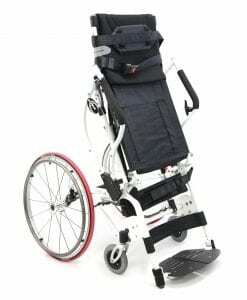 Some key features you would want to look for in a power wheelchair include padded upholstery, quality armrests, and a large step-tube end cap on the back of the chair for maneuvering. A quality powered wheelchair should include these features as just bare basics otherwise it shouldn’t be considered a quality wheelchair. Something to remember is that wheelchair specifications still matter tremendously. 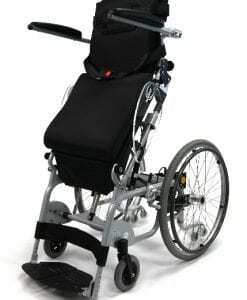 If you’ve read our other article about fitting manual wheelchairs, then you’ll immediately recall that wheelchair fitting is very important. 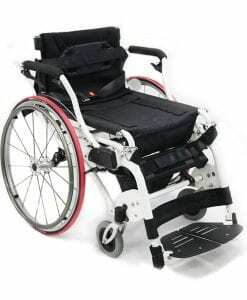 In order to be comfortable in any wheelchair, it is necessary that you at least buy the wheelchair that is the closest fit to your measurements. 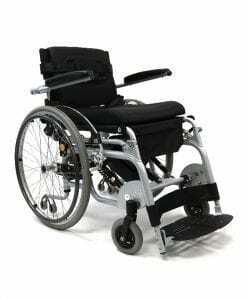 After you’ve decided on what kind of wheelchair to buy, the last step would be to shop around for the best price. 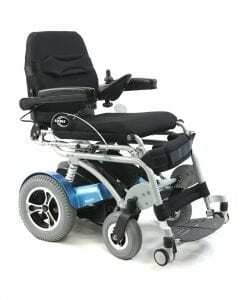 Some dealers may sell the same exact wheelchair you’re looking for significantly less than others. It’s recommended to shop around and look for the best price that you can find. Shipping charges are also something to be weary of since they can often be hidden from you until the very last stages of the checkout.